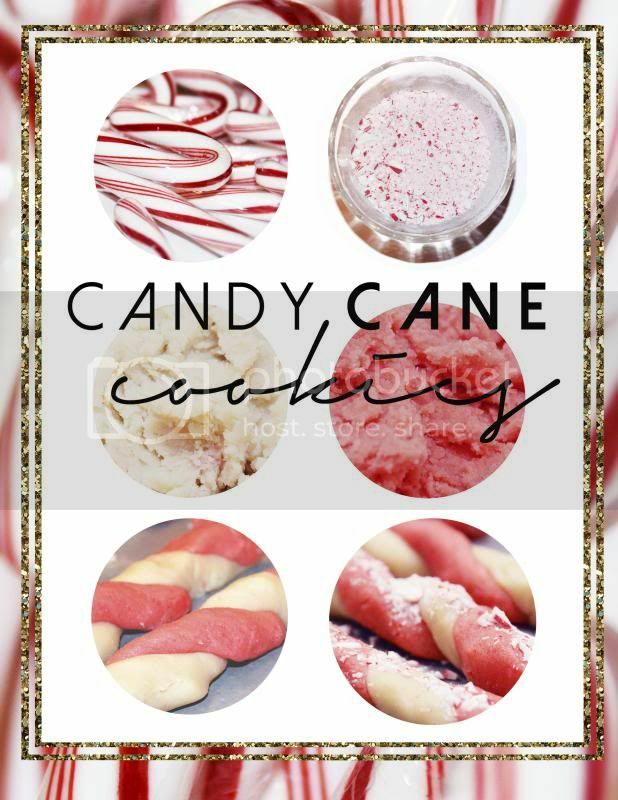 Candy Cane Cookies have been a tradition in my home every Christmas since I can remember. In fact, my mom even used to make them with her mother when she was a kid. They are THAT good. This year as we made them I decided I would share the recipe with all of you! It's your lucky day!